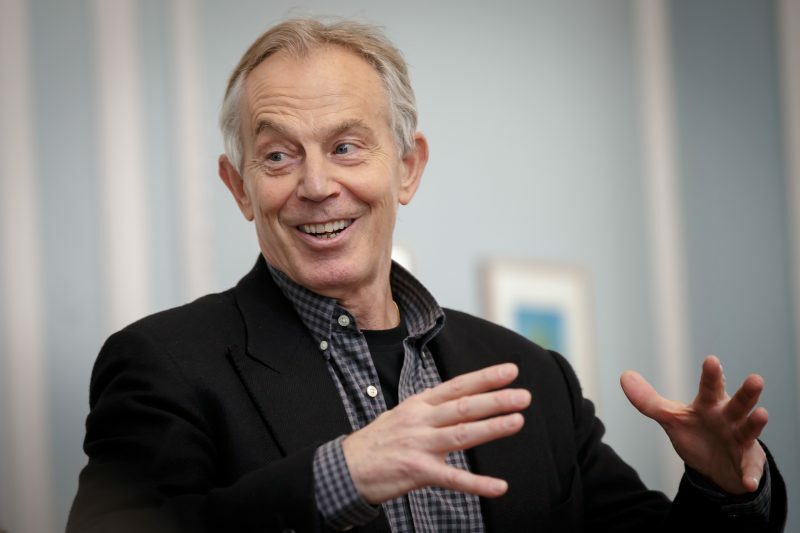 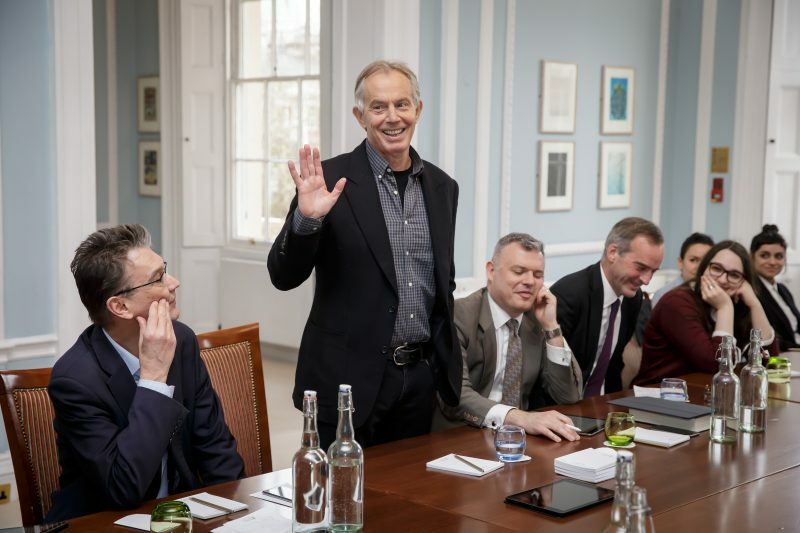 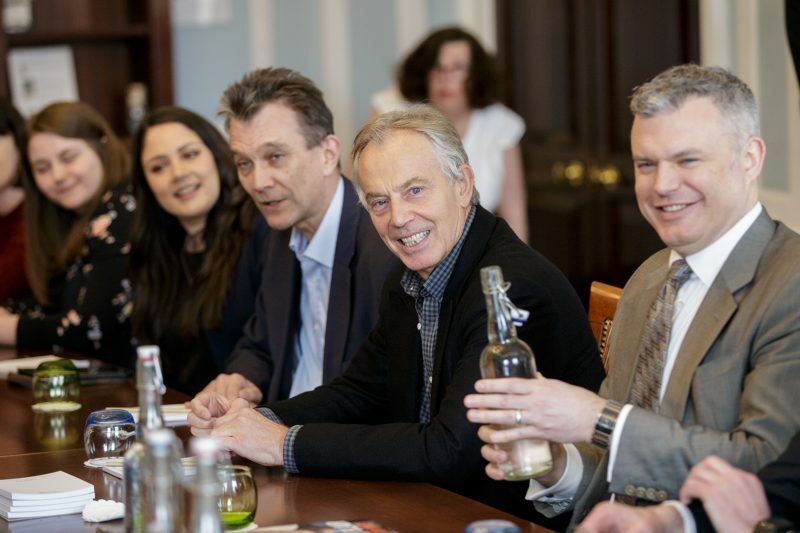 This MA module examines how Tony Blair’s New Labour Governments from 1997-2007 governed at the highest level from the perspective of ultra-contemporary history. 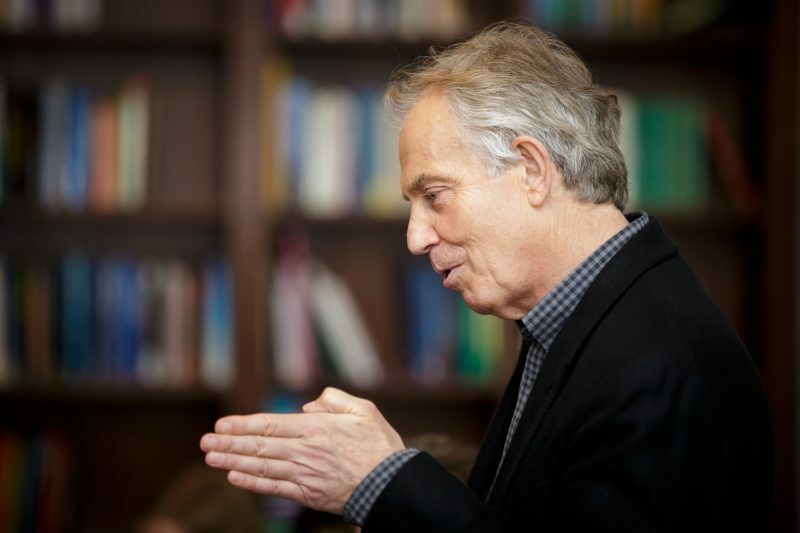 The module considers these issues from a historical perspective, tracing changes and themes across the ten years of the Blair Government, using the rigour of the historical method. 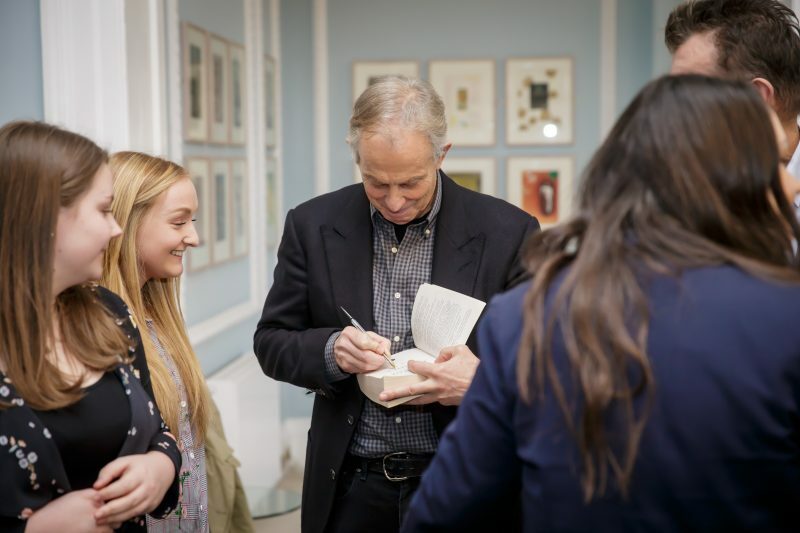 Special attention is given to the memoirs and diaries of the central protagonists, and a high-profile range of guests allow students to truly interrogate their sources face-to-face. 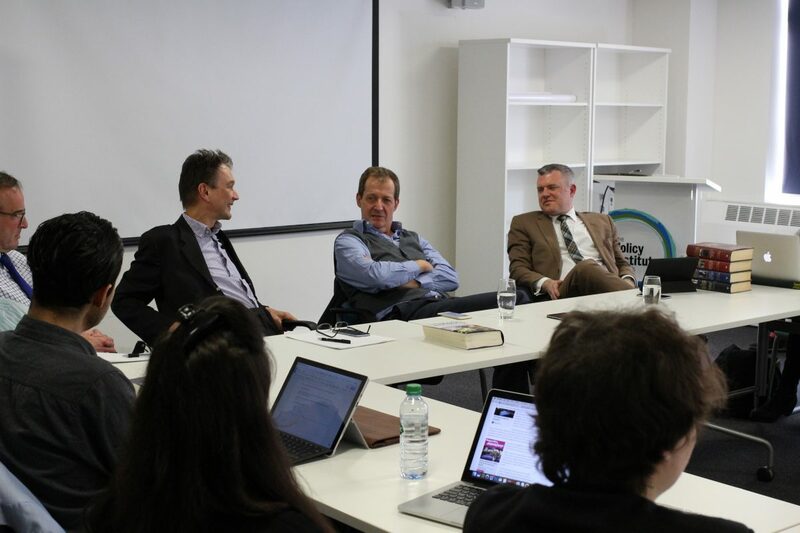 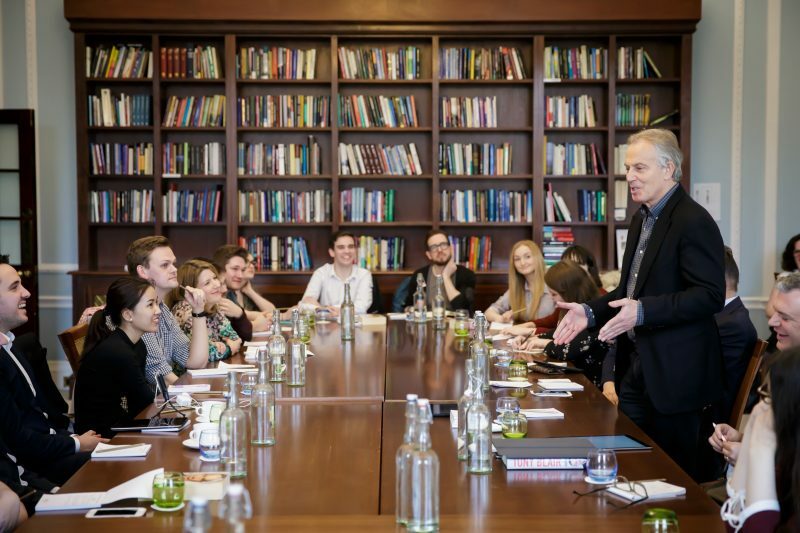 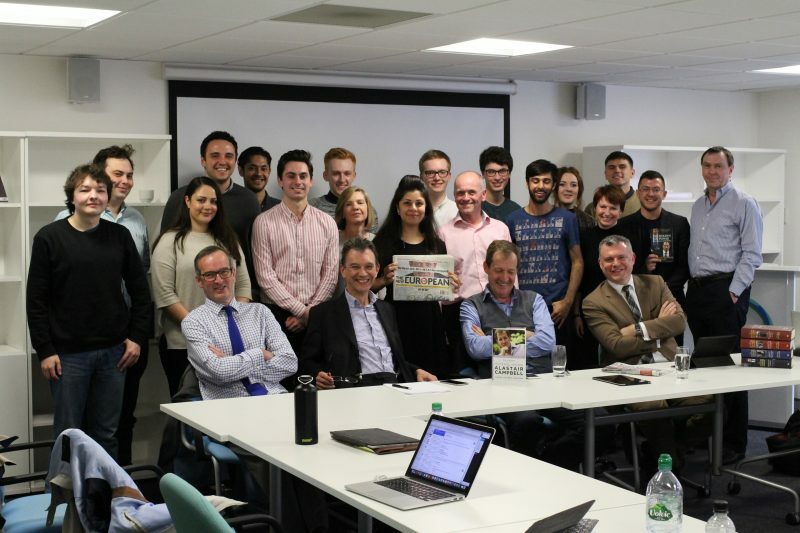 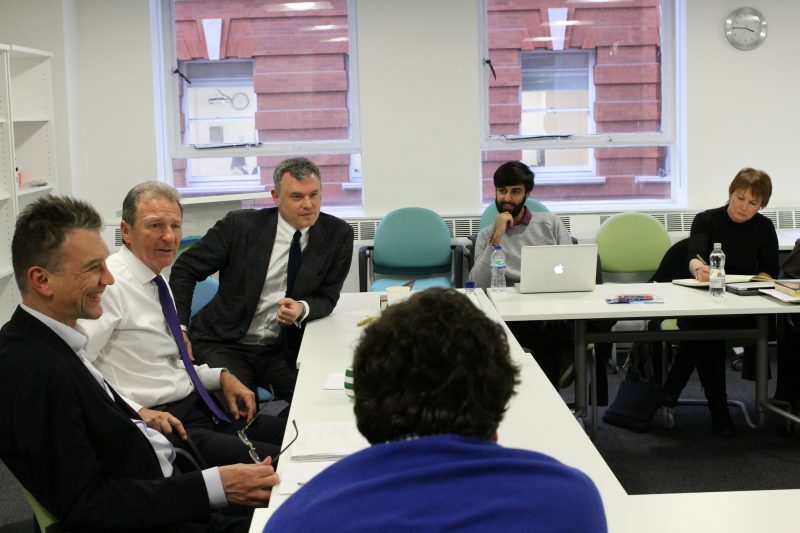 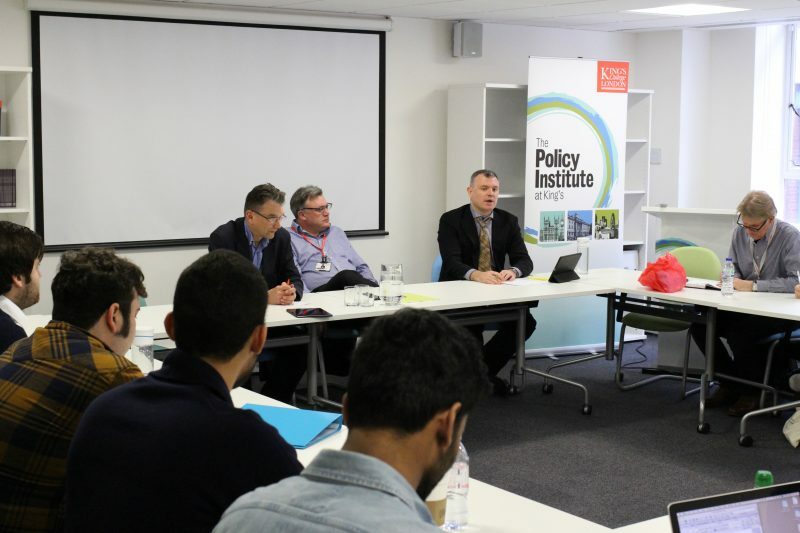 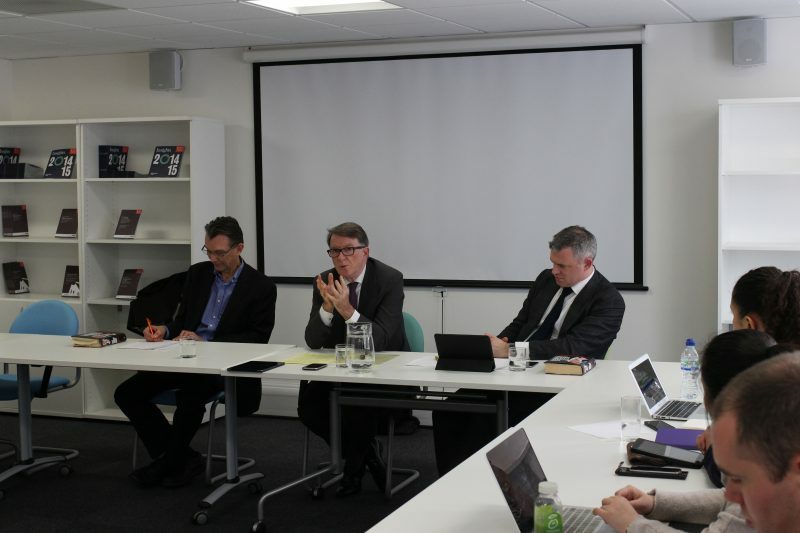 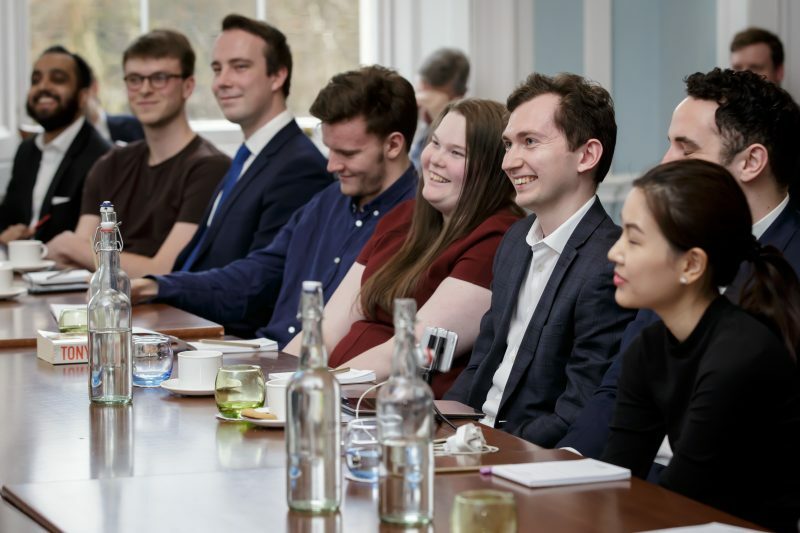 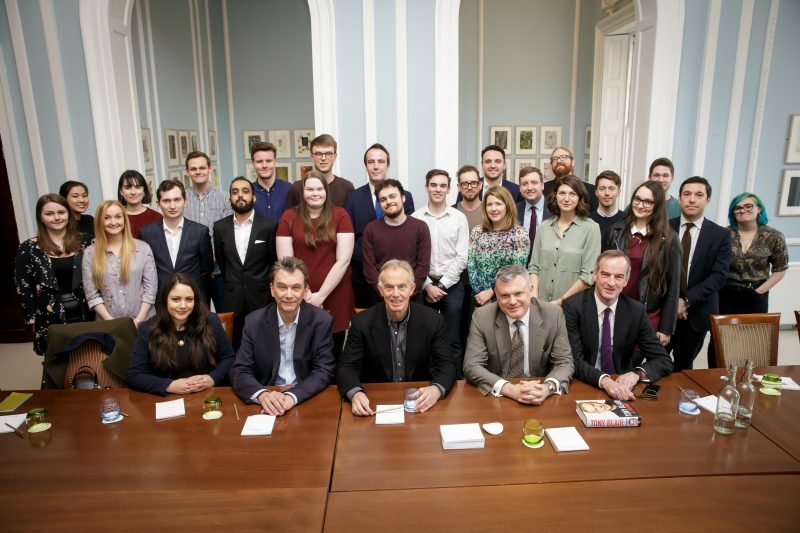 The course is co-taught by Dr Jon Davis; John Rentoul, Chief Political Commentator for The Independent, biographer of Blair and King’s Visiting Professor; and Michelle Clement. 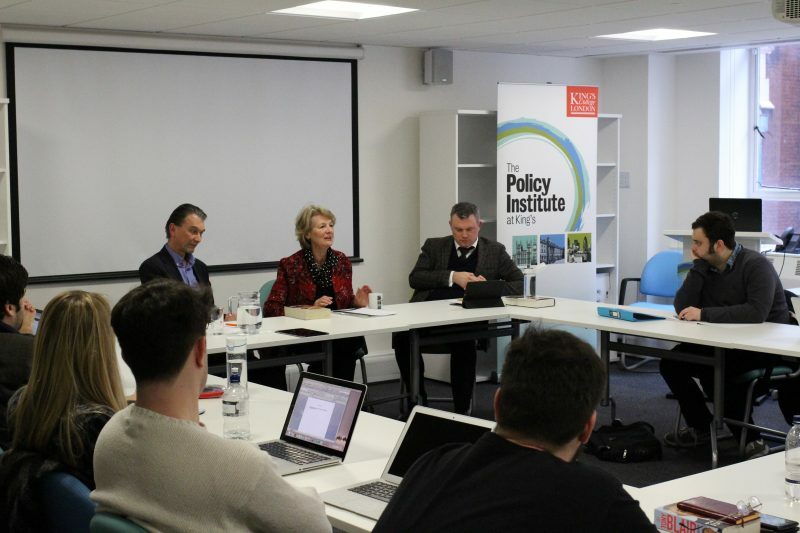 The seminars see a wide range of prominent participants from government and the civil service invited to speak and to field questions. 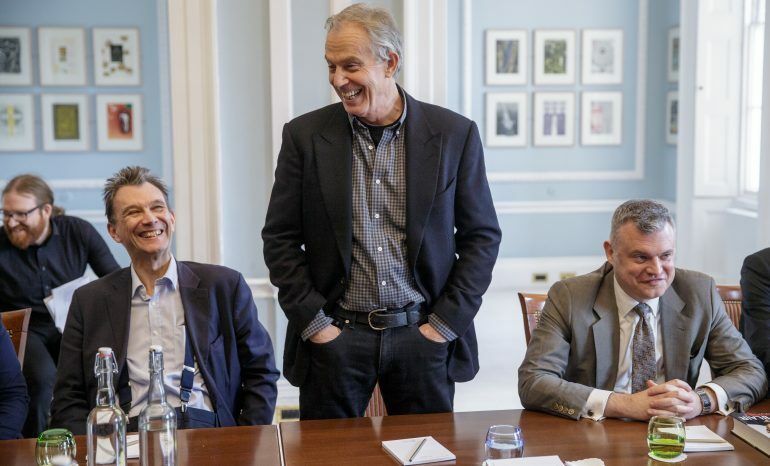 In the past guests have included Lord Adonis, Ed Balls, Tony Blair, Alastair Campbell, Anji Hunter, Baroness Jay, Lord Mandelson, Baroness Morgan, Lord O’Donnell, and Sir Kevin Tebbit. 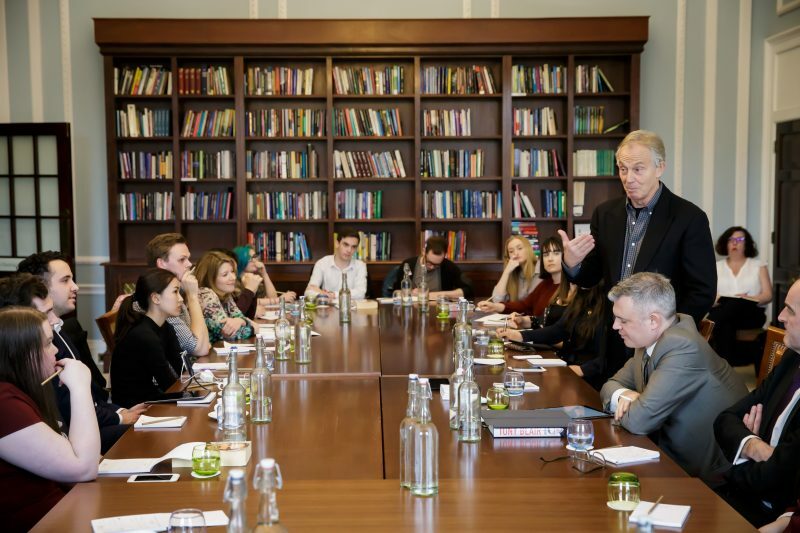 The module is offered as part of the MA in Politics and Contemporary History.